Looking for a project to work on? Check out some of the newest patterns published on the Moda Website. 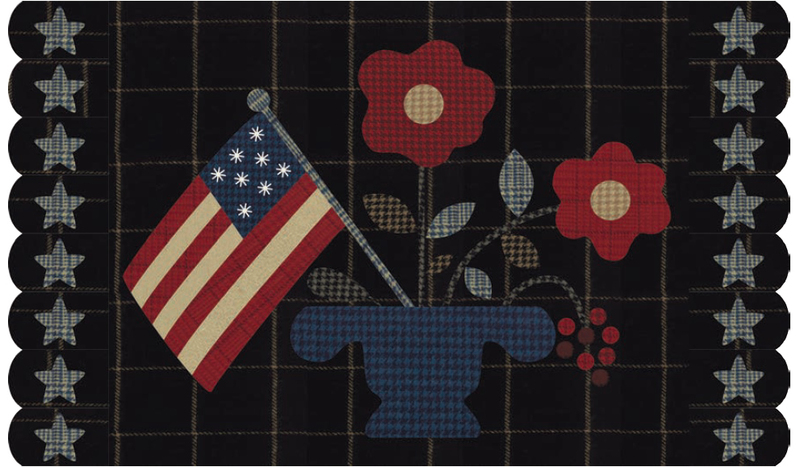 Click on the pattern images below to view and print the free pattern. Hi, trying to save “In From the Cold” to print later, but it keeps saying it’s not coded right to print, so wanted to let you know. Thanks, hope you can fix it, I really like the pattern! Great patterns. I love the Christmas mugs.